READY TO MOVE FREELY & SAY GOODBYE TO JOINT PAIN? As we age, our cartilage and connective tissue start to degenerate and become less flexible. Joint degeneration and inflammation leads to discomfort, aches, swollen joints and soreness. Fleximize Joint Pain Relief Supplement has natural ingredients in vegetable capsules to target those joint problems and may also help regenerate collagen in the joints to boost joint mobility and flexibility. 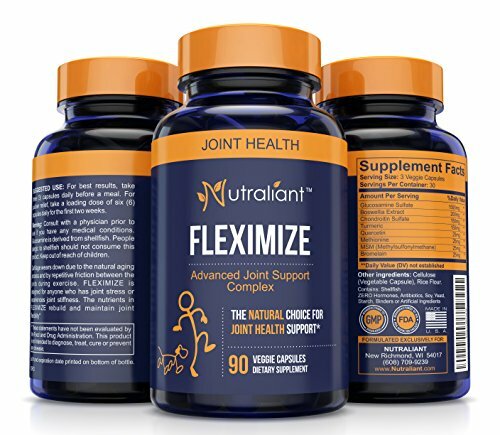 Nutraliant Fleximize Joint Pain Relief Supplement has natural ingredients in vegetable capsules to support joint mobility and flexibility. Glucosamine extracted from the shells of shellfish: Supports healthy and lubricated joints. Chondroitin: Helps reduce joint pain and inflammation and improve joint function and recovery time. It helps block enzymes that break down cartilage. It helps keep joint lubricated. Turmeric: A spice that gives the curry its yellow color. Curcumin, the main active ingredient in turmeric, has powerful anti-inflammatory and antioxidant effects. It helps reduce joint pain. MSM – Methylsulfonylmethane: Helps reduce joint pain and inflammation. It contains sulfur our body needs to form connective tissue. 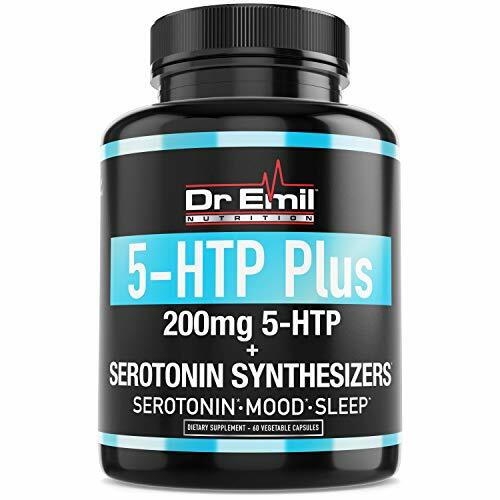 Also contains: Boswellia Extract, Quercetin, Methionine and Bromelain. GET FAST RELIEF FROM YOUR JOINT PAINS WITH FLEXIMIZE JOINT PAIN RELIEF! STRONG, FAST ACTING JOINT PAIN RELIEF PILLS – Fleximize dietary supplement has Boswellia Extract and Turmeric which work synergistically to reduce inflammation and pain around the joints. It helps reduce pain quickly so you’ll feel relief faster and can return to your active lifestyle with ease. Use our Fleximize herbal formula daily to stay free from joint pain. This ingredient combination works effectively for Men, Women and Seniors. It even works for your dog! NON GMO, SAFE & NATURAL – Fleximize Joint Pain Relief supplement contains all natural ingredients. Each capsule has no GMO, soy, dairy, gluten, yeast, sugar, hormones, antibiotics, binders or artificial ingredients. You can ensure that you are getting the safest and purest ingredients into your body. 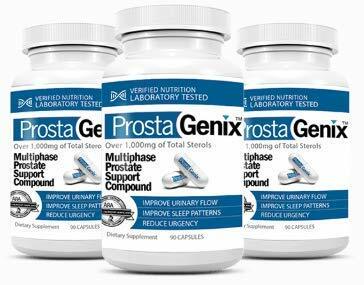 MADE IN USA – You can always Trust Nutraliant Supplements. They are made at a FDA registered facility under the strict Good Manufacturing Practice requirements. 100% MONEY-BACK GUARANTEE – Try FLEXIMIZE Joint Pain Relief Supplement for yourself with total confidence because it is backed by our 100% Satisfaction. We are so sure that you will love our formula that we back it with a 60-day no question, no hassle, money back guarantee. Use it for 30 days and MOVE FREELY, PAIN FREE. Feel the difference for yourself. Click Add to Cart and BUY NOW.